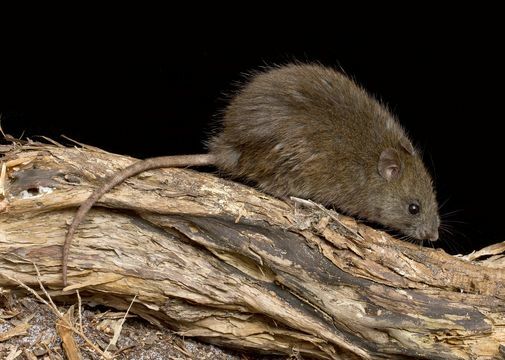 Rattus fuscipes, Bush Rat. Location: Australia, Victoria, Wilson's Promontory National Park, Derby River. Survey: Wilsons Prom Bioscan 2011.